Reissued to mark the 25th anniversary of the death of Vladimir Horowitz [in 1989], this 3CD collection presents the complete recordings he made for HMV. 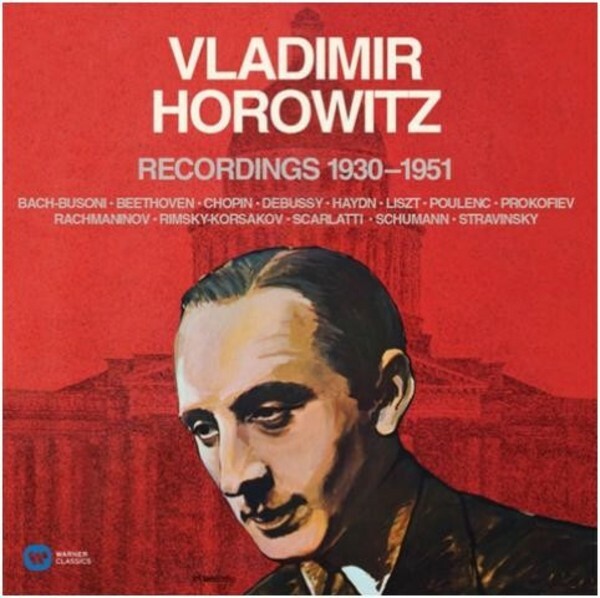 As an extra, the set includes the first official release of Horowitz�s 1936 recording of the Chopin Funeral March. Beloved and revered throughout a career spanning more than 50 years, Vladimir Horowitz was one of the greatest pianists of the twentieth century. His playing is characterised by high precision, breath-taking virtuosity and a rich, powerful sound.